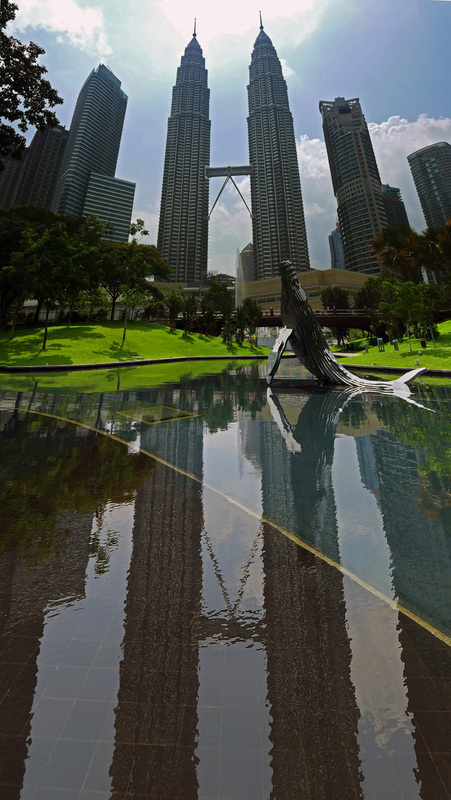 Restaurant “Urban” – Hotel Istana , Kuala Lumpur. 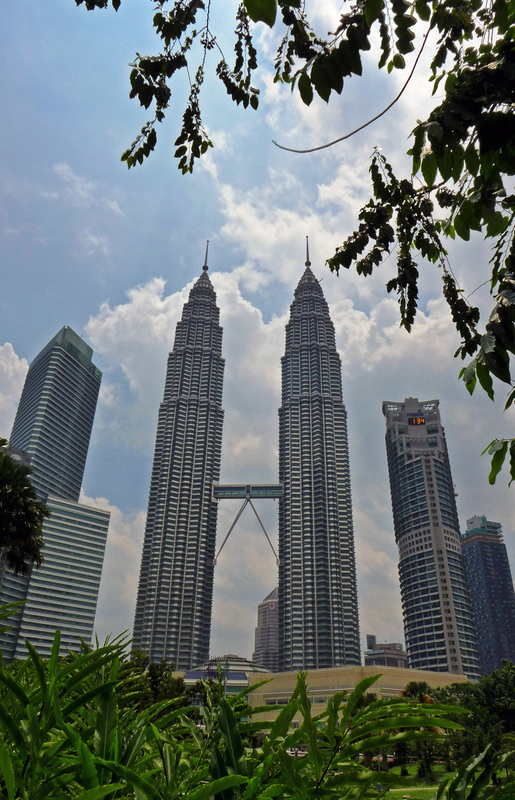 I stopped over for a few days in Kuala Lumpur on my way to Singapore recently and i`m so glad that i did. 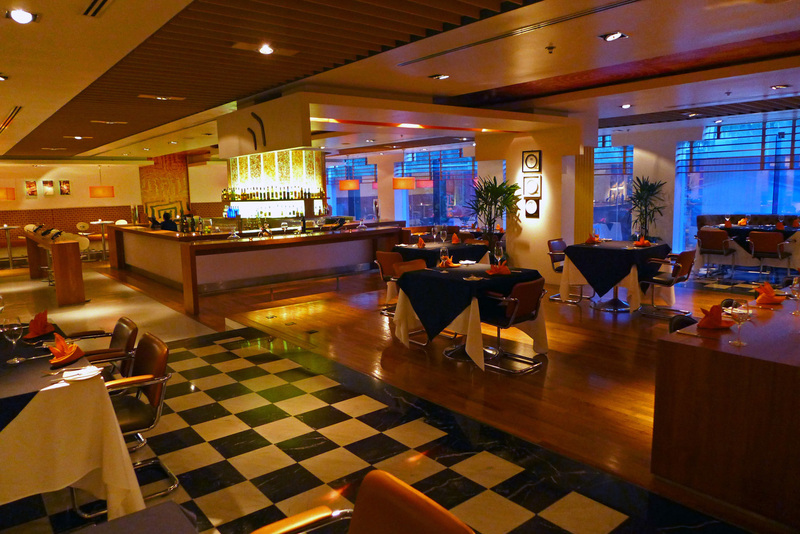 The hotel that i booked was called `The Istana ` and was pretty well situated in the city centre. 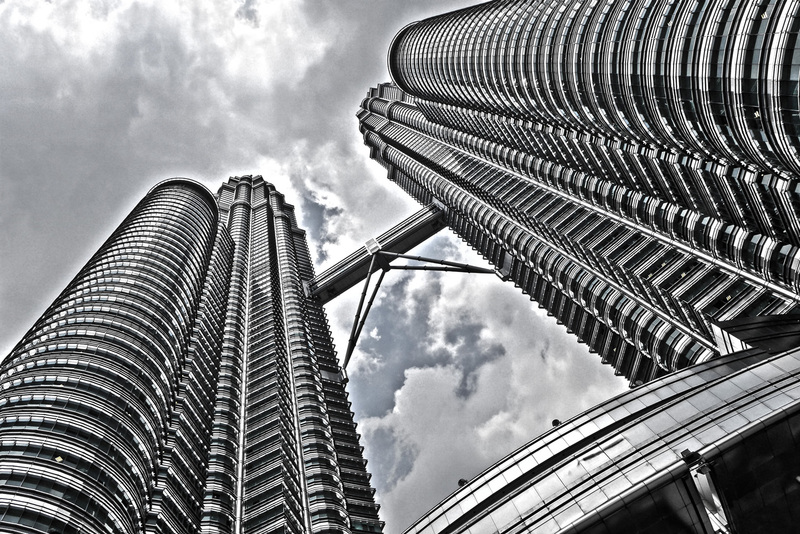 The shopping malls , Petronas twin towers and night life were all nearby so it was a very well located hotel all around. The Istana is officially a 5 star hotel and i managed to secure a huge room in there for an amazing £49 ( $ 81 ) per night . The hotels fine dining restaurant is called ” Urban ” and so i went downstairs to have a little peep at the menu. 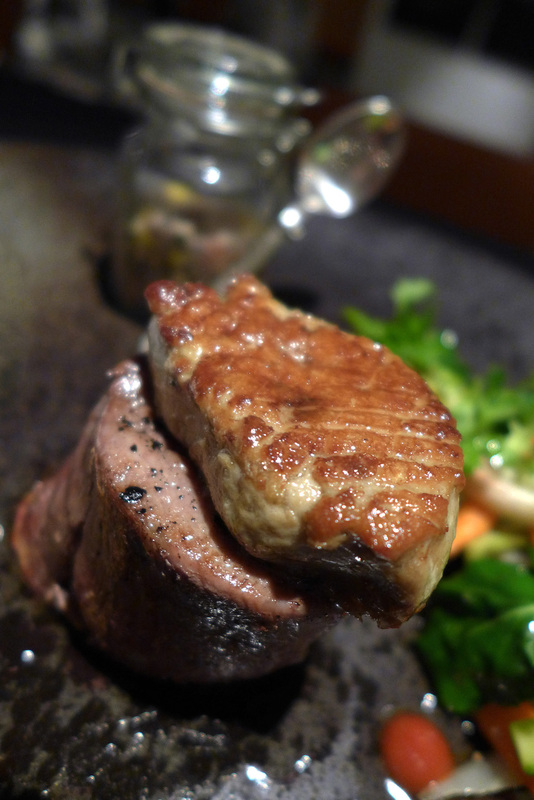 The first thing that hit me was Foie gras followed by Lobster , Porcini and Kobe beef and then the prices hit me…WOW, 3 courses for £ 27 ( $46 ) and the gourmet tasting menu for £ 35 ( $58 ) I was very impressed and booked a table for myself as soon as they opened that night. 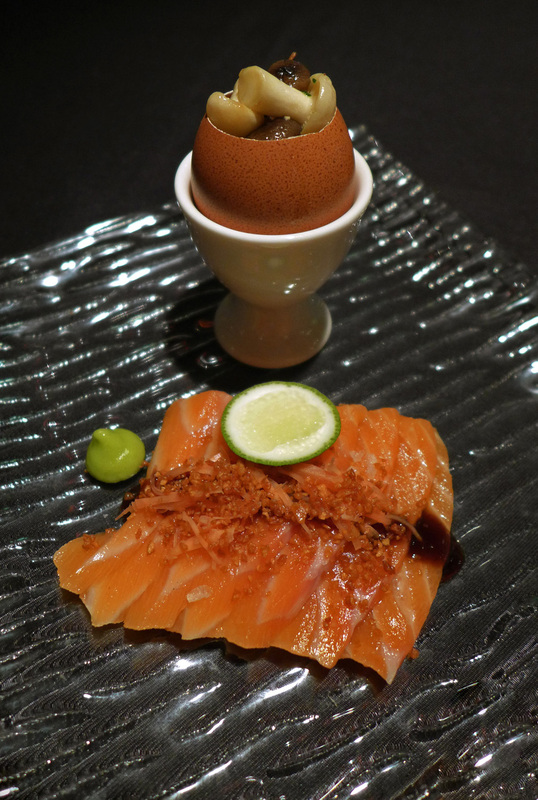 The style of the food is very much East meets West and incorporates traditional Asian flavours with modern international ingredients and cooking techniques.Top quality producs from around the world are cooked perfectly by the `Istana` chefs. Chef Sharusmizal came to speak with me during my two meals at “Urban” a lovely guy with a passion and a true dedication to his craft. During this Thailand , Malaysia and Singapore trip i dined at 3 of the restaurants in the San Pellegrino “Best restaurants in Asia” top 10. 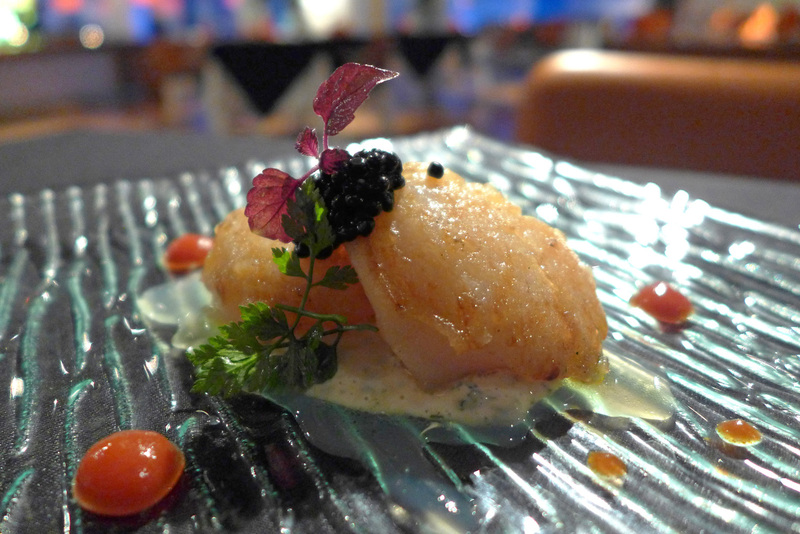 For me the food at Restaurant “Urban” in the Hotel Istana was far more enjoyable. 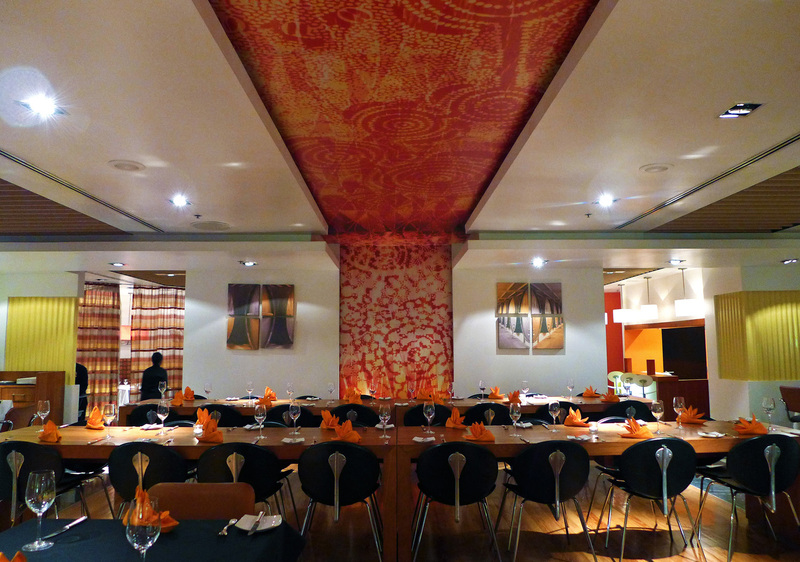 I`ll definitely be looking forward to another trip to eat there in the near future. 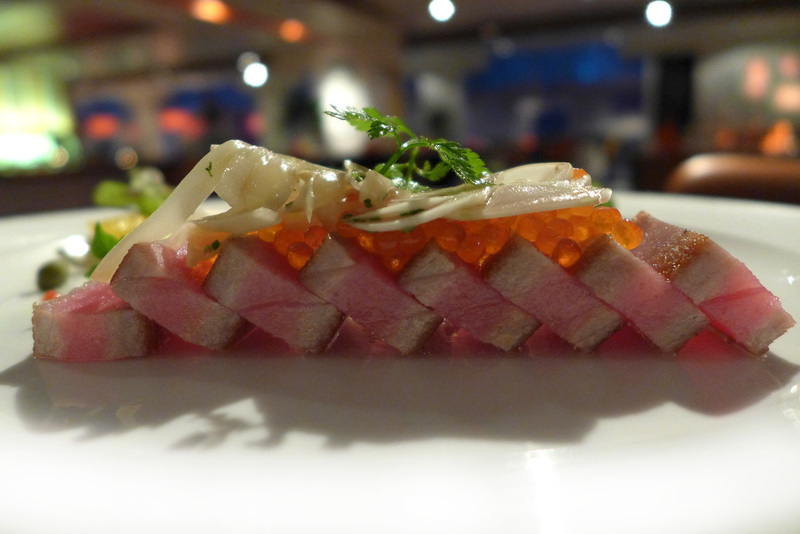 Barely Touched – Ultra rare seared Tuna , Marinated Fennel , Basil , Capers , Tosazu sauce. 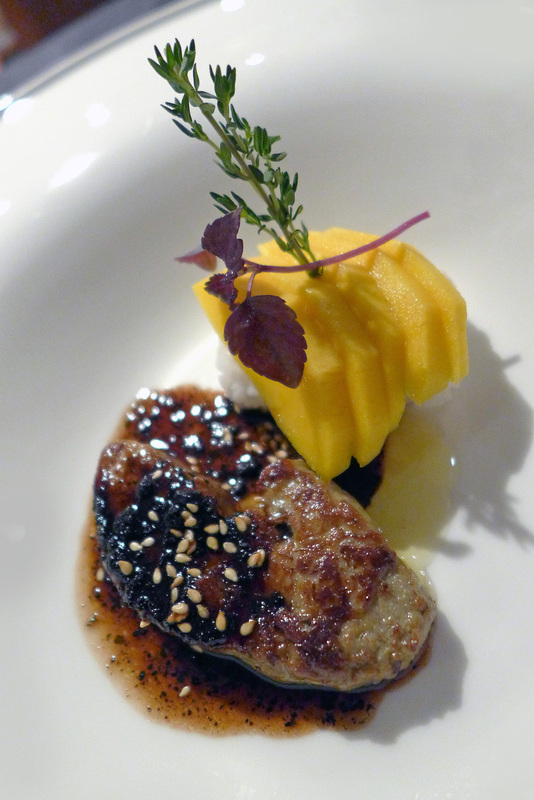 Pan – Fried French Foie gras escalope with Sushi Mango chutney , Truffle red wine sauce. 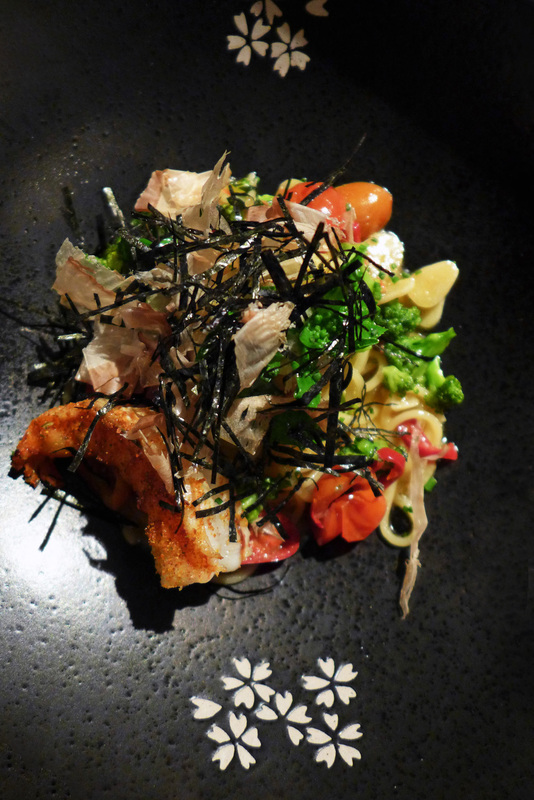 Bavettini Pasta, Prawn , Spring Nanohana greens , Togarashi chilli Bonito. Abalone Cod loin Vol au vent , Spinach , Artichoke , Dubarry cream , Roasted Chicken jus. 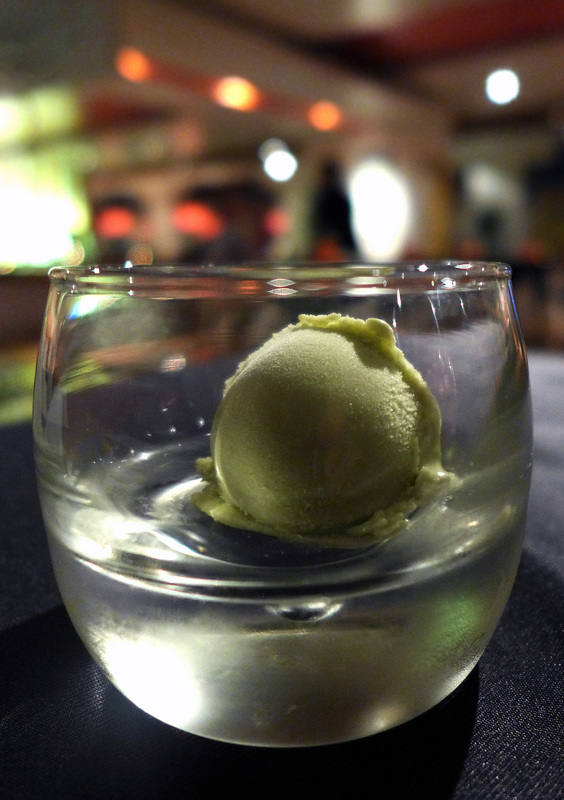 Soft 53% Dark Chocolate , Basil ice cream. This next meal was the following evenings “3 course” a la carte. 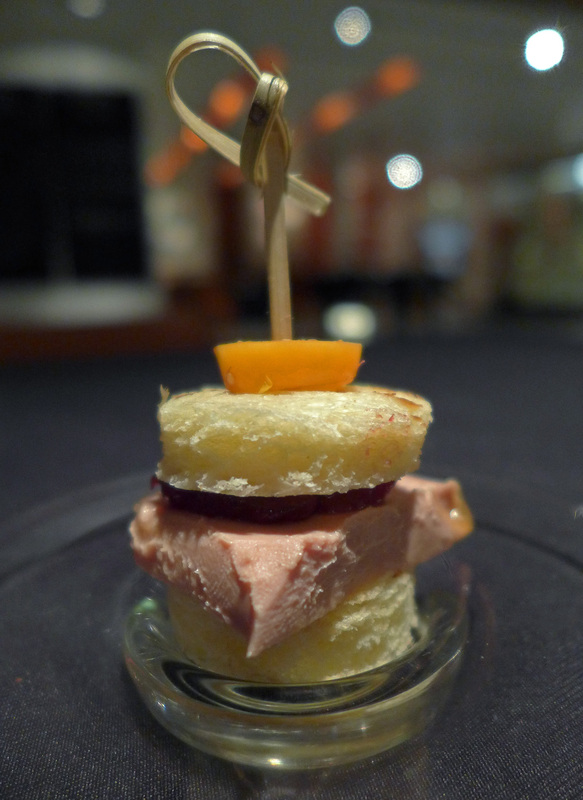 I started with a little bite of a Foie gras brioche sandwich. Salmon , wasabi and wild mushrooms was another little pre starter course. 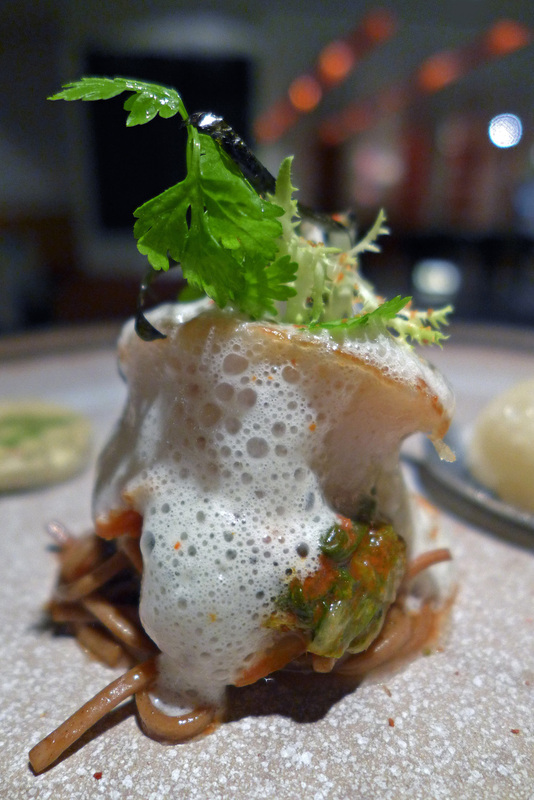 Scallop resting on cold Udon noodles , Crab meat with transparent Ravioli , Wombok Kimchi , “Kemangi” sorbet and Saki Saiko Miso emulsion. 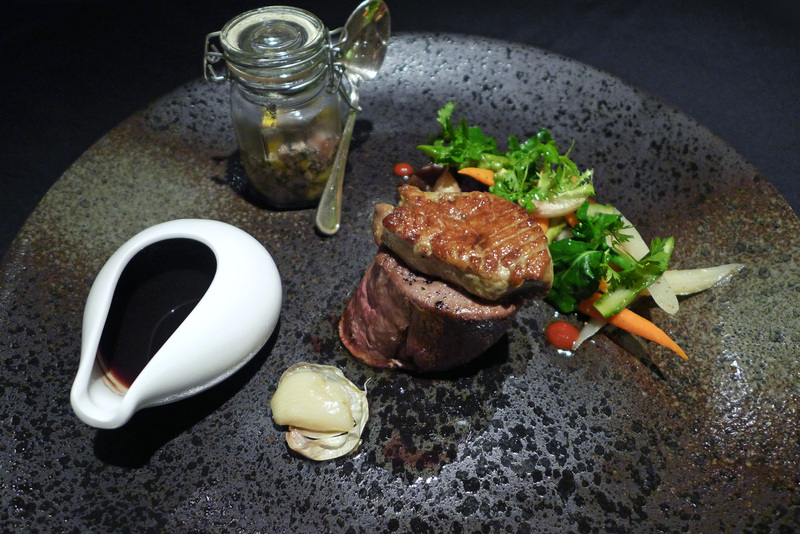 Angus Filet Mignon , Rougie Foie Gras , Caramelised Red Onion jam , Baby glazed vegetables , Red Beet confit , Roasted Bone Marrow with Black Truffle , Slow roasted smoked Garlic and Madeira sauce…..Ohhh man , what an amazing combination when every ingredient is cooked to perfection. 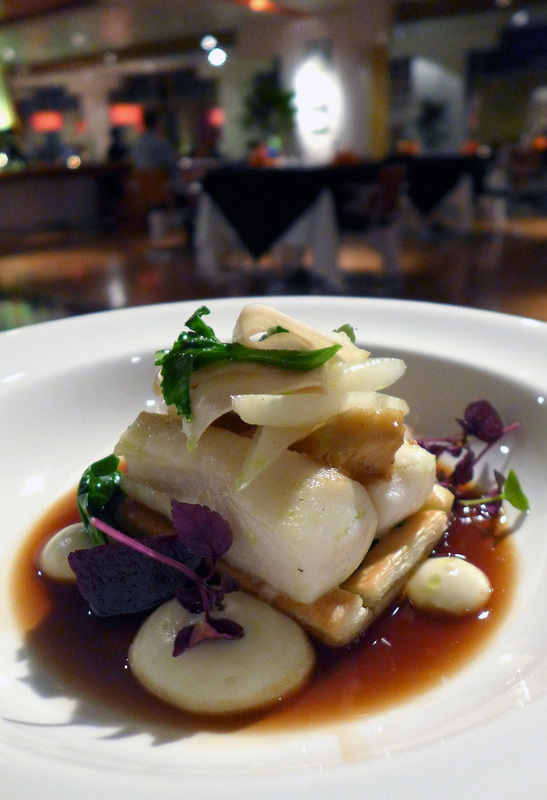 My main course of the year….it`s got to be. 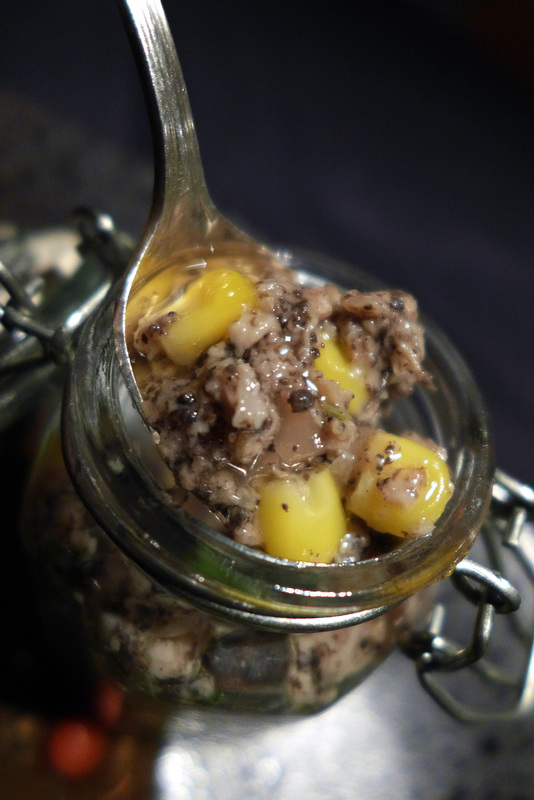 This was an absolute delight to eat with the steak and foie gras…Smokey bone marrow , Black truffle and sweetcorn….I`m craving it so badly as I write this. 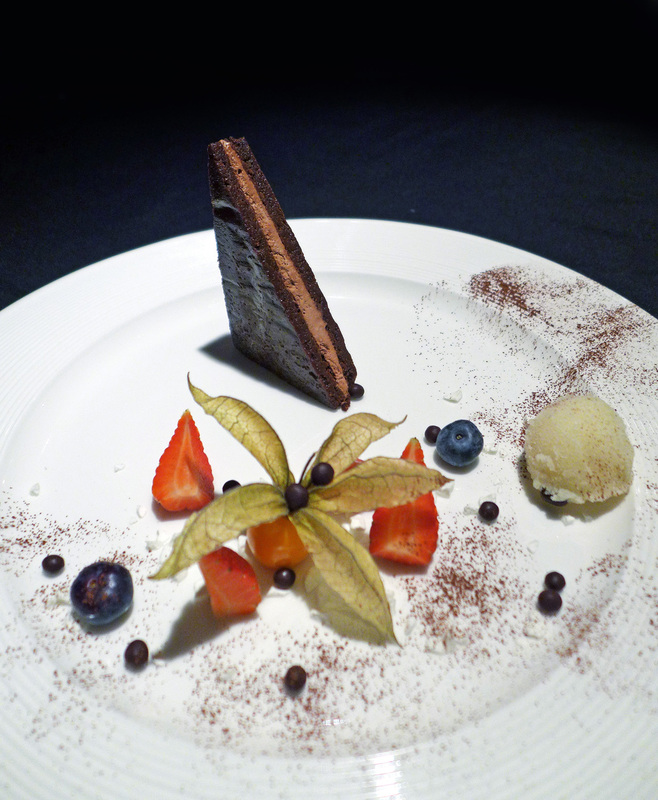 Valronha Manjari Chocolate sandwich , Rum Josephine Pineapple sorbet and Pineapple Tuile. 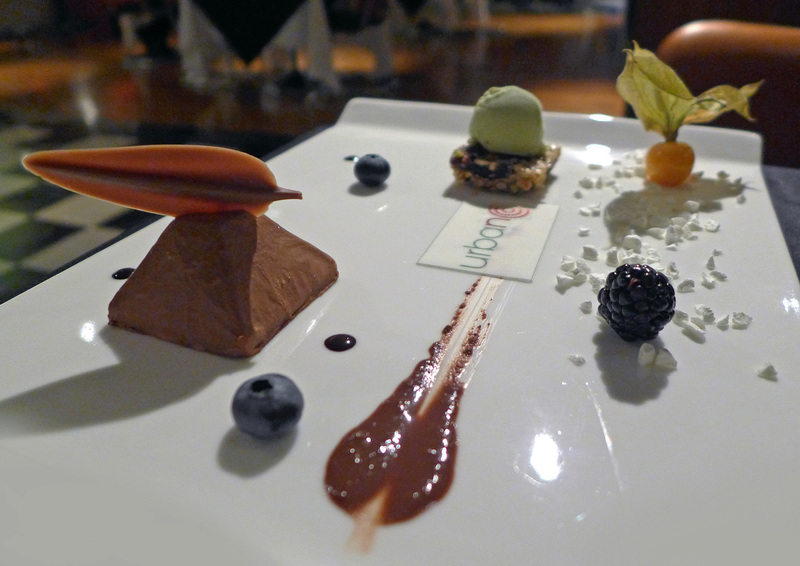 Who`s going to tell me that`s not the best value 3 course meal for £27 ($46) they`ve ever seen ? 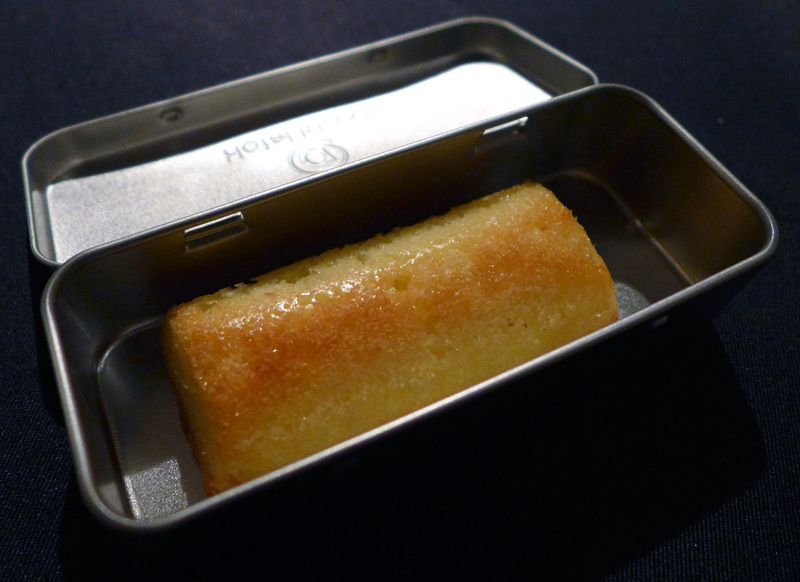 Oh and there was also bread , canapé , coffee and Madeira cake included. 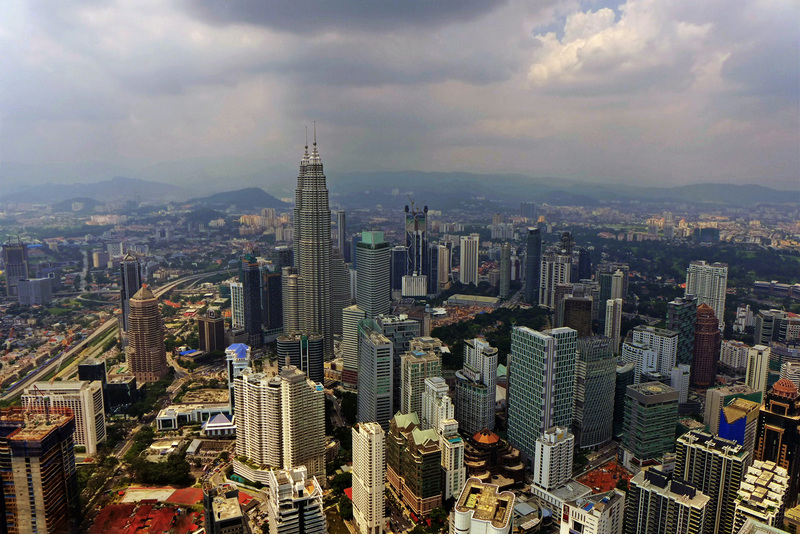 Here`s the view of the city from the 421metre Menara tower. 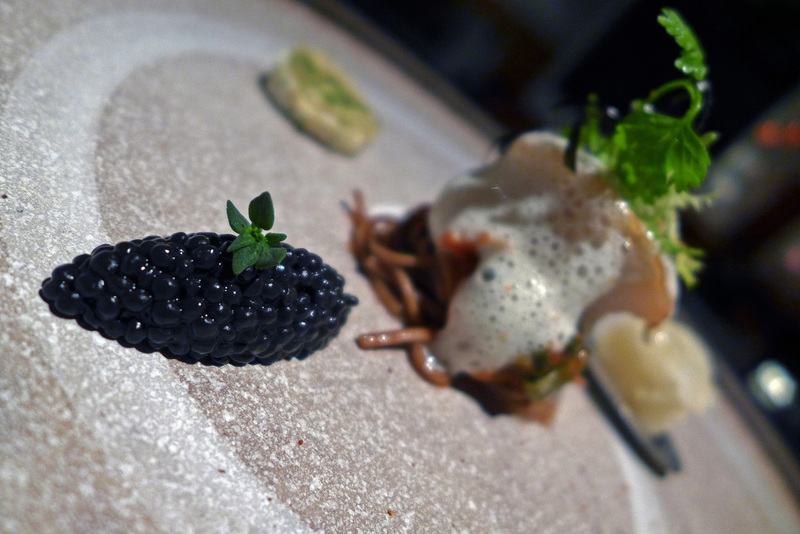 Previous Post Rogan & Co – Summer Tasting menu introduced. 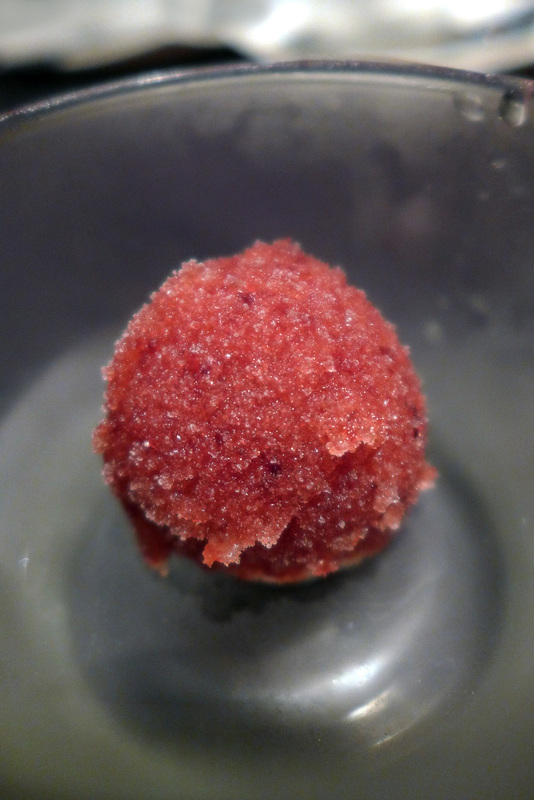 Next Post Rogan & Company – Late Summer Tasting menu. Wow it’s wow! Love your blogs.